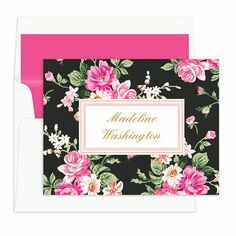 Wedding season is approaching and along with that comes invitations to engagement parties, bridal showers and the wedding, of course. 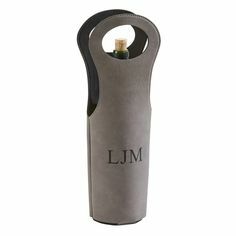 I’ve put together some of my favorite finds that are “off the registry” and would make lovely gift ideas for any couple. 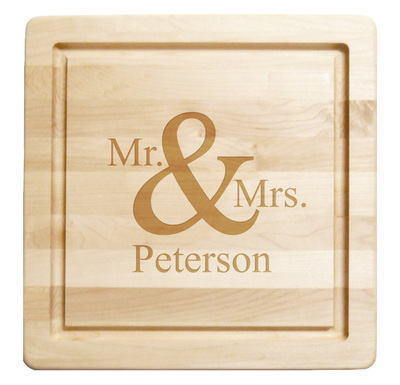 A personalized Mr. & Mrs. cutting board makes a lovely engagement or bridal shower present. 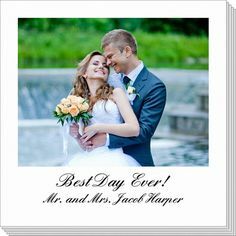 A personalized pillow to symbolize their new union and decorate their home. 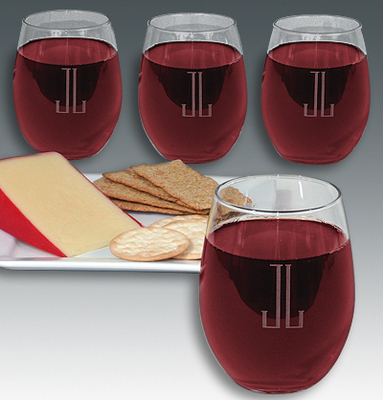 A favorite of the “Today Show”, our personalized monogrammed stemless wine glasses will be used for years to come. 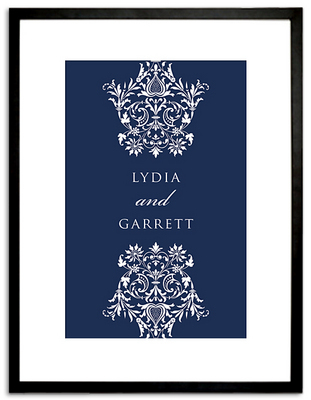 A framed wall art print with the couples name makes a unique and thoughtful gift. 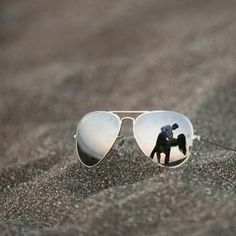 For even more memorable gift ideas, visit out wedding gifts section to find the perfect gift for every couple on your list! Did you catch us this morning on the “Today Show”? 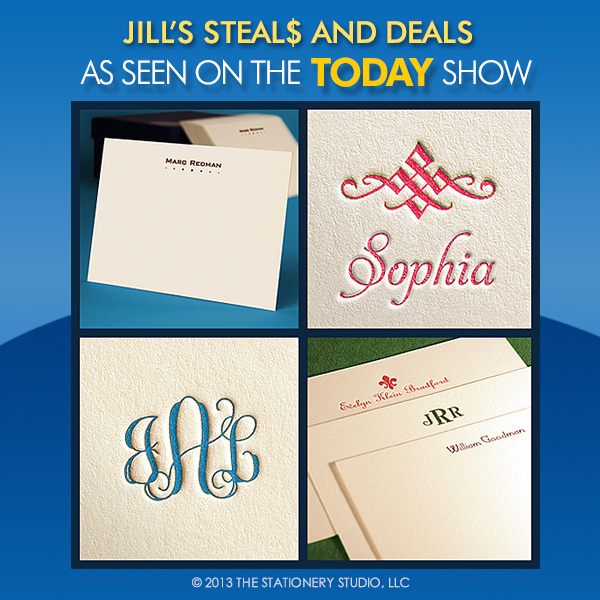 For today only, The Stationery Studio is offering “Today Show” viewers a set of 50 Letterpress Note Cards including 50 blank envelopes for $59.95. 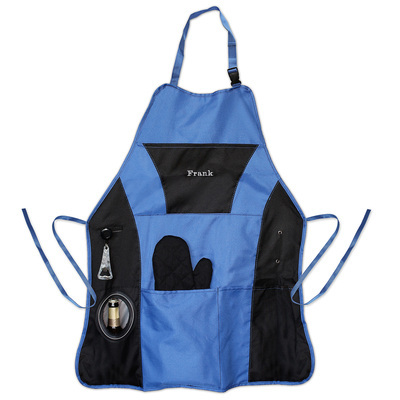 This deal is 71% off of the $205 retail price. 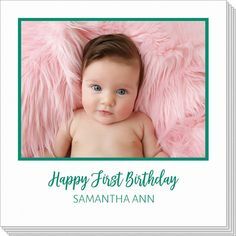 The Letterpress Note Cards are printed on 100% cotton Crane & Co. 110 lb. cover stock. 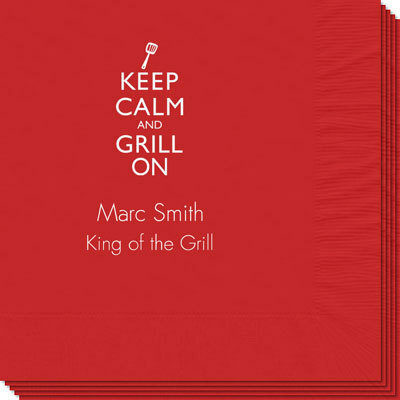 Letterpress printing creates an unmistakable deep rich impression that is the essence of luxury. 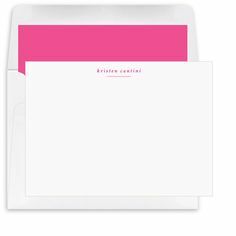 These note cards measure 6.25’ x 4.5” and come beautifully boxed with matching blank, unlined envelopes. This deal is available until noon on November 7, 2013. “Today Show” viewers have a choice of 7 ink colors, 9 typestyles and 14 optional motifs. 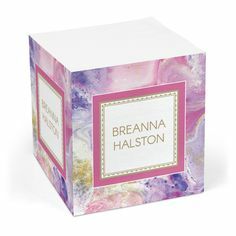 Boxed in a classic navy gift box, they make an excellent choice for holiday gift giving, birthdays, weddings and graduations. 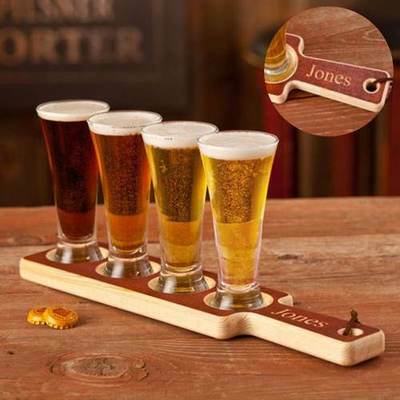 Stock up now for the holiday season! 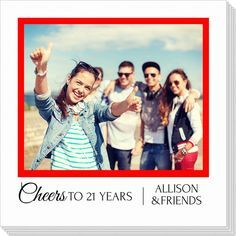 And hurry – this is a limited time offer!